How to deal with cracked skin? 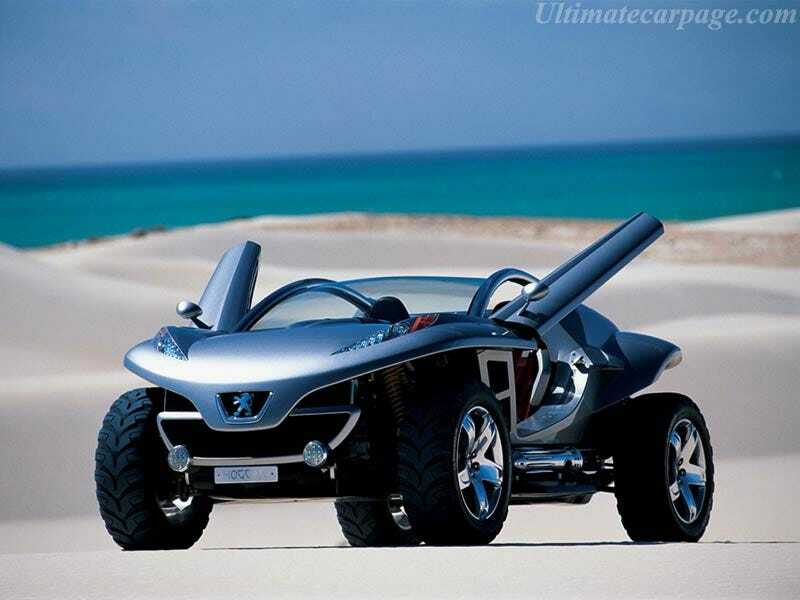 (A Peugot Hoggar concept in a dry-ish looking environment, to keep it related). Mrs. Baconsandwich gets really badly cracked skin on her hands - on the edge of the nail, right at the tips of her hands and thumbs. It’s hard for her to be constantly applying lotion, as she’s washing her hands a lot during the day (taking care of two small kids is messy business). Crazy glue seems to work for a little bit, but it eventually either washes off or cracks again. Anyone know of any lotions that work really well for cracked/dried skin? At this point I think she should probably visit a dermatologist, but finding time to do so is a bit tricky.